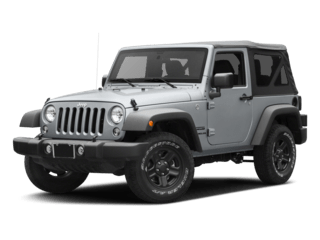 As the premier dealership on New England’s famous Automile, Central Jeep of Norwood is the Jeep dealer of choice for Boston area Jeep lovers. 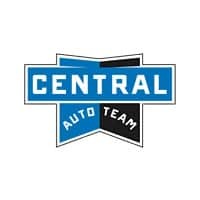 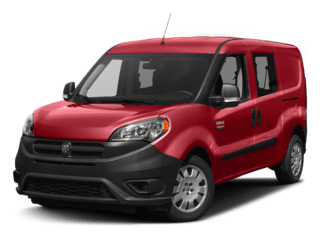 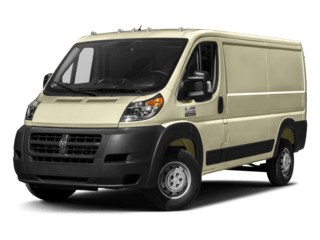 We pride ourselves on the fact that our customers keep coming back to us for their next vehicle and that they recommend us to their friends and family. 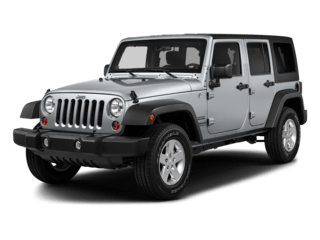 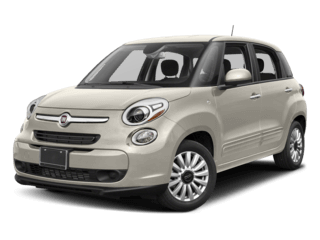 As the Boston area’s premier Jeep dealership, we have a large inventory of exceptionally well equipped Cars, SUVs and Trucks to choose from. 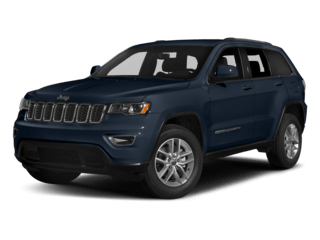 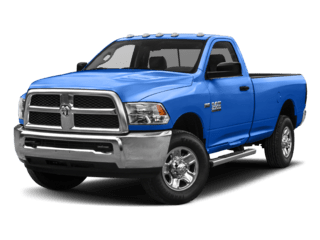 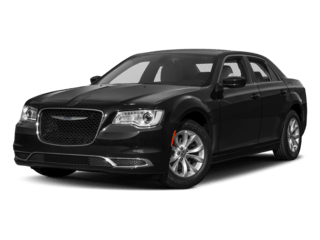 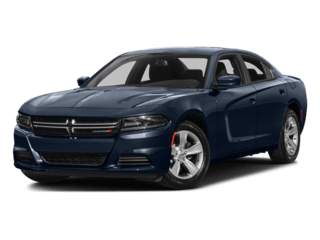 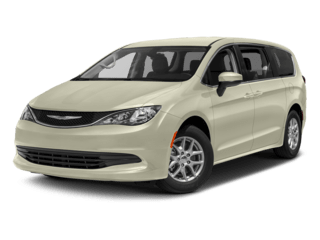 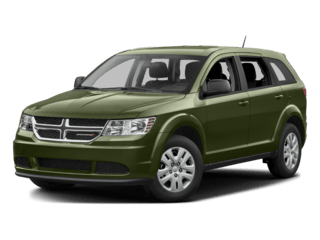 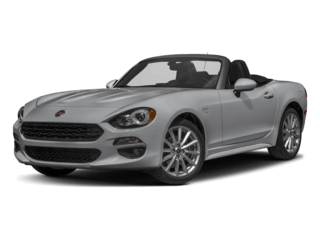 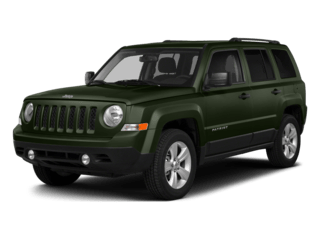 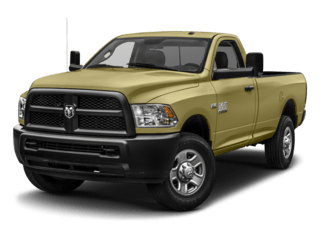 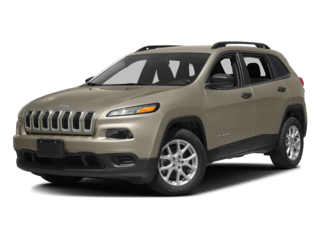 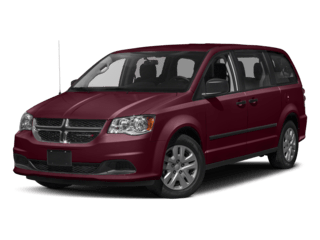 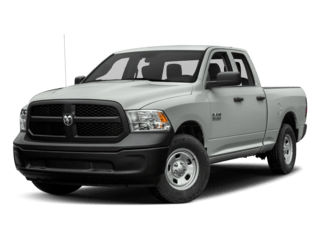 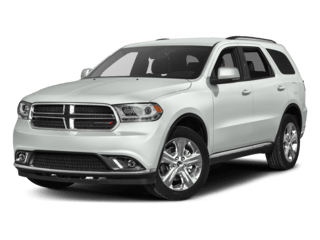 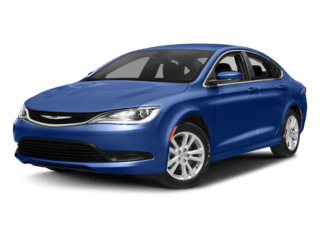 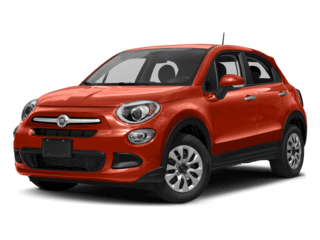 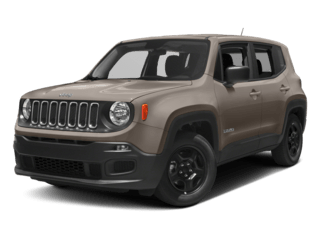 If you’re looking for the best Jeep lease deals in Boston or have a specifically vehicle in mind and are look to get the best Jeep Cherokee lease deals or the best Jeep Grand Cherokee lease deals in the greater Boston area, you’ve come to the right place. 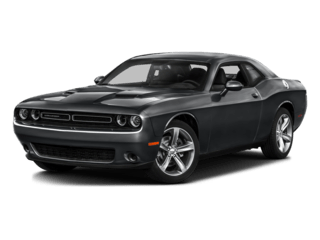 We guarantee the best deal anywhere in MA as well as you complete satisfaction. 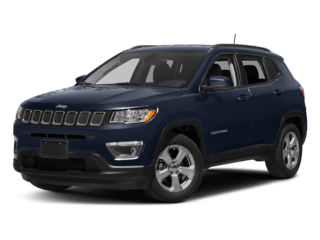 We look forward to helping you find the Jeep of your dreams and earning your business. 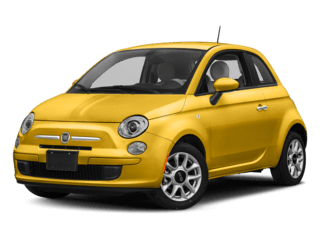 Don’t forget our motto, “We Make It Fun” when it comes to the vehicle purchase process! 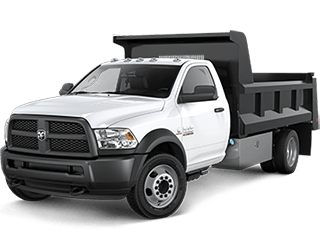 We know what our customers want, and we provide it to them on a daily basis right here in Norwood, MA.